Who do Du like seeing Shawn with? How do Du like Shawn? Which of Shawn's alternate personas do Du like best? Is Shawn the hottest of the guys? Is Shawn your Favorit BMW character? 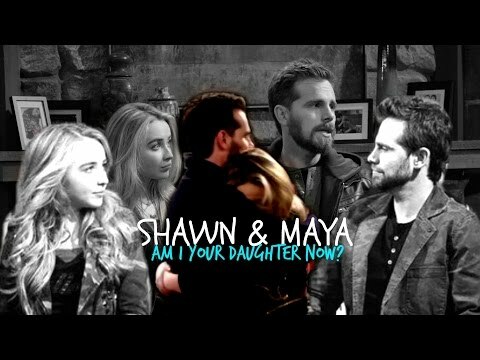 A fanlisting for Rider Strong's character Shawn Hunter. "I'm afraid okay? I've seen the pain on my father's face every time a woman walks out because he's not good enough." a poll Wurde hinzugefügt: Who do Du like seeing Shawn with?